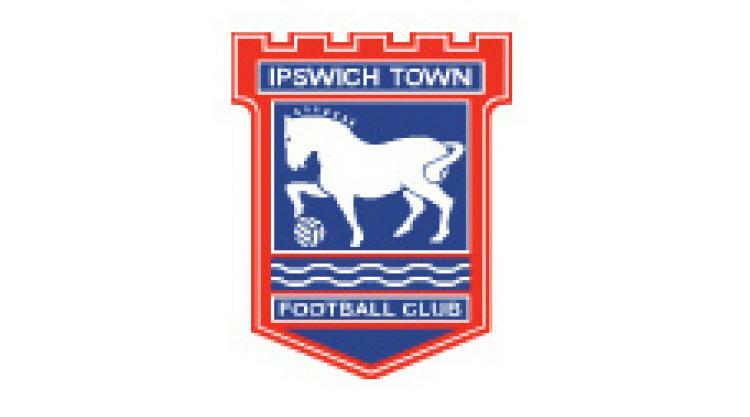 Ipswich have offered new deals to defensive pair Gareth McAuley and Damien Delaney. The centre-backs, currently on international duty, are two of 20 Town players who are set to be free agents at the end of the current season. "I spoke to Damien and Gareth and I told them we would be putting an offer in writing," boss Paul Jewell told BBC Radio Suffolk. "Hopefully that will be accepted and as soon as it is it will get signed."